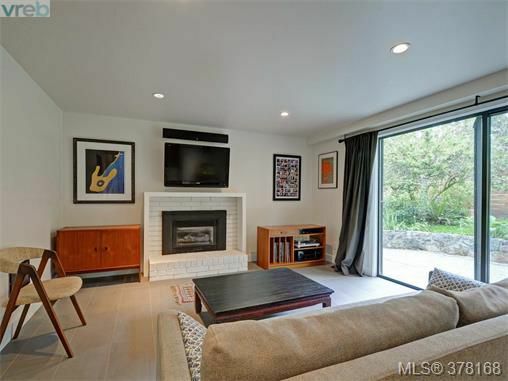 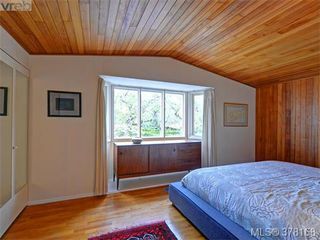 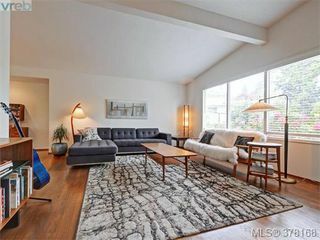 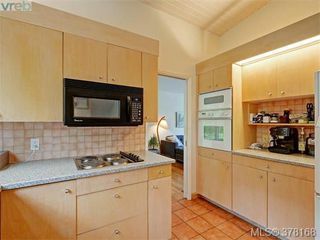 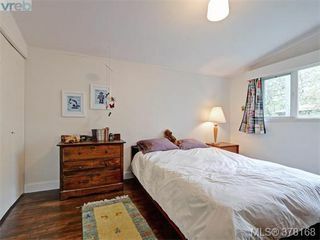 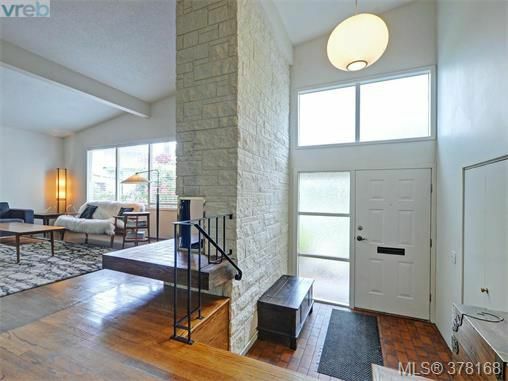 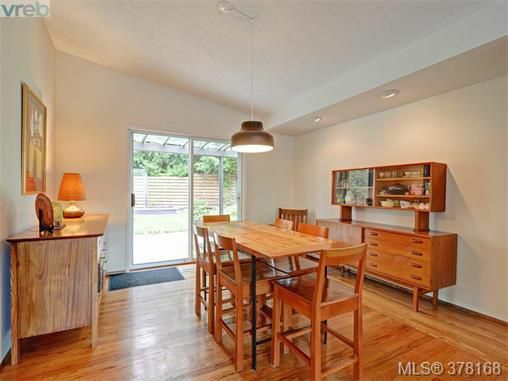 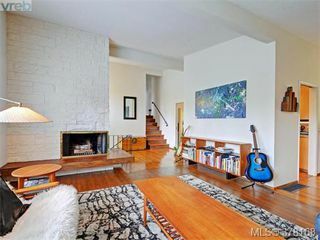 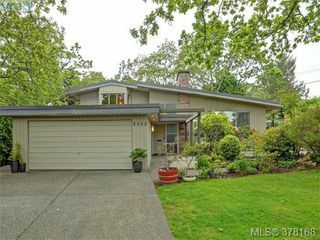 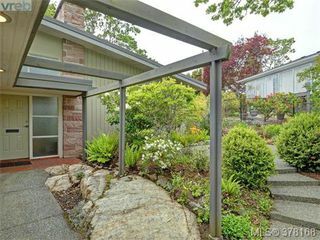 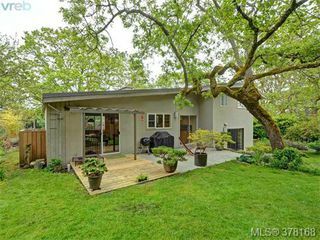 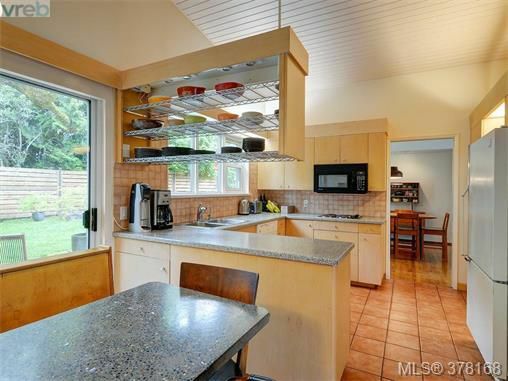 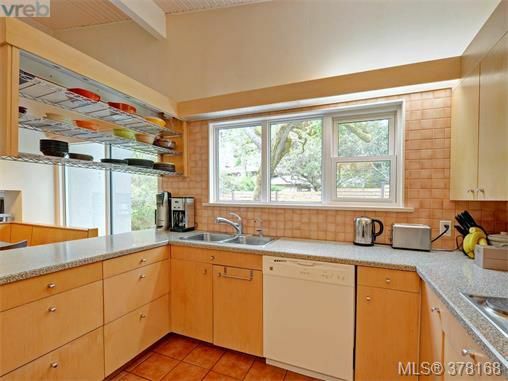 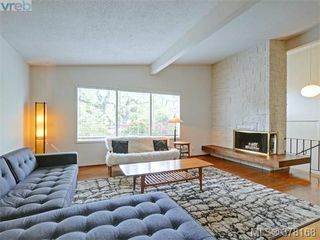 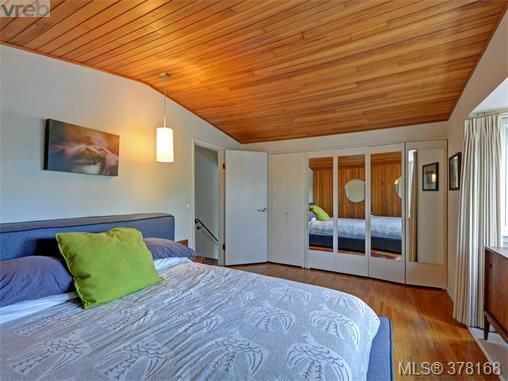 Awesome Oak Bay Mid-Century Modern Post & Beam home perfectly located at the end of a cul-de-sac in Upper Henderson. 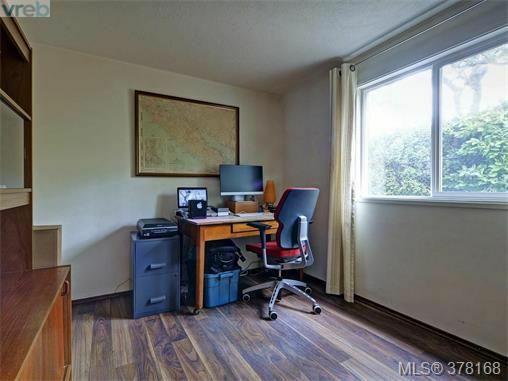 Just around the corner from UVIC, with 3 beds & 2 baths on a lovely South facing lot with a gorgeous lot filled with Garry Oaks, modern fencing and established perennial borders. This beautiful home's impressive mod entry with high vaulted ceilings features a period stone fireplace and open split level flow between kitchen, dining and family room - access the tranquil backyard from both levels through sliding doors. 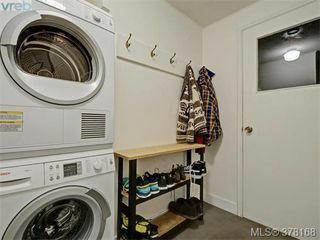 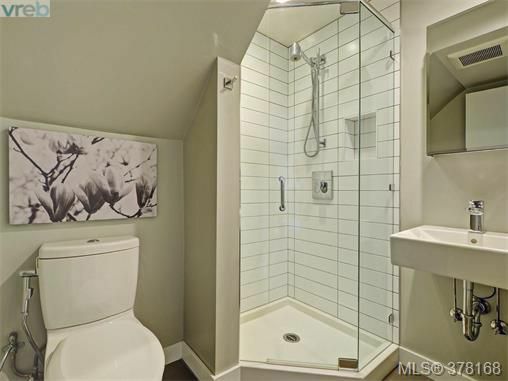 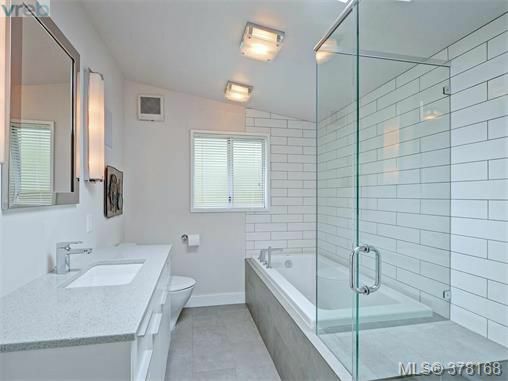 Recently updated luxurious bathrooms - two good sized bedrooms up and one bedroom down off of laundry and double car garage. 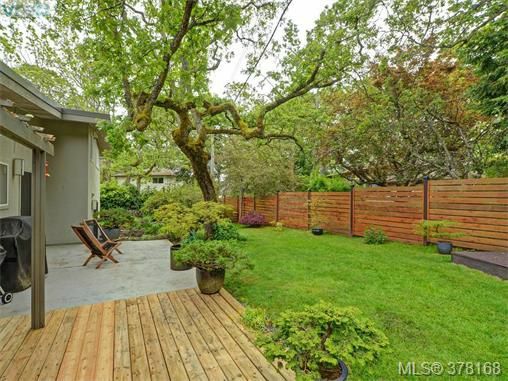 Incredibly private and peaceful setting in one of the best areas to live in Victoria.